The 0x800706be error code is one that usually pertains to Windows updates. Some users have stated on forums that they get an error message for Windows updates that includes the error code 0x800706be. Consequently, Windows doesn’t update when the 0x800706be error occurs. Some users have also encountered 0x800706be errors when trying to upgrade Windows platforms. Here are a few resolutions that might fix error 0x800706be in Windows 10. The 0x800706be error might be due to corrupted registry entries. As such, scanning the registry with registry cleaner (or repair) utilities could fix the issue. 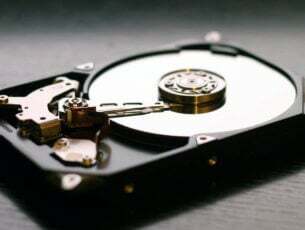 Windows doesn’t include a built-in registry cleaner, but there are plenty of third-party system optimizers that incorporate registry repair tools. CCleaner is one registry cleaner with a massive user base. You can scan the registry with the freeware CCleaner as follows. 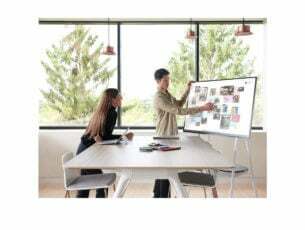 Click Download on this webpage to save CCleaner’s setup wizard to a folder. 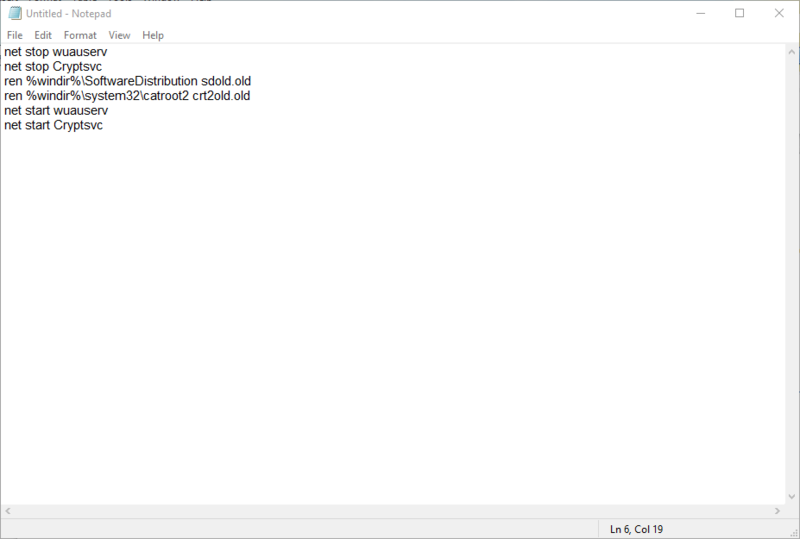 Open the CCleaner setup wizard in the folder you saved it in to add the utility to Windows. 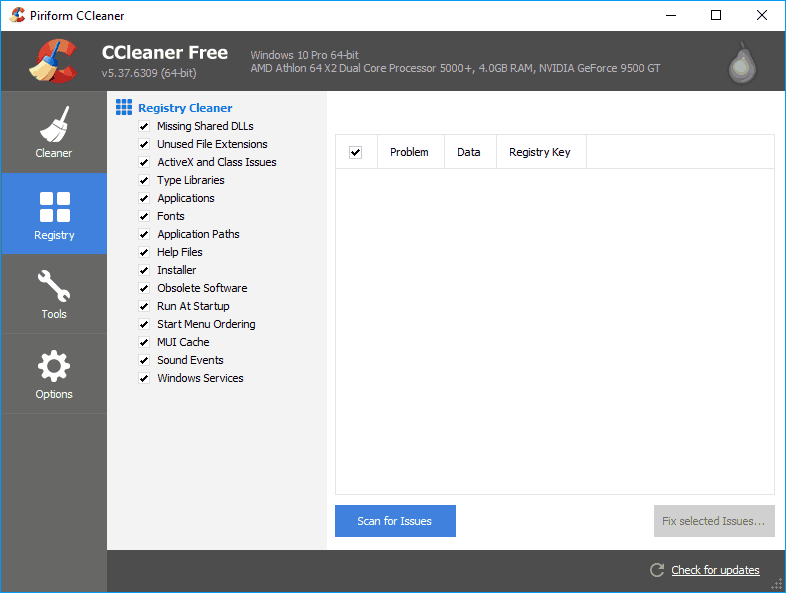 Launch CCleaner and click Registry to open its registry cleaner utility. Select all the registry check boxes for the most rigorous scan. Press the Scan for Issues button. 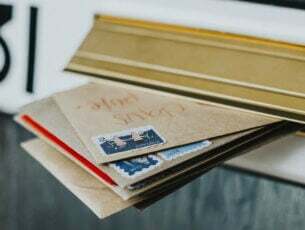 Select Fix selected Issues to clean the registry. You can then click Yes to to back up the registry if you wish. Press the Fix All Selected Issues button. Corrupted system files are another potential factor behind the 0x800706be error. Windows includes a System File Checker utility that scans for and repairs corrupted files, so that will probably fix the issue if there are corrupted files. System File Checker is a command-line utility that you can utilize within the Command Prompt as follows. First, open the Command Prompt as administrator by pressing the Windows + X hotkey and selecting Command Prompt (Admin). 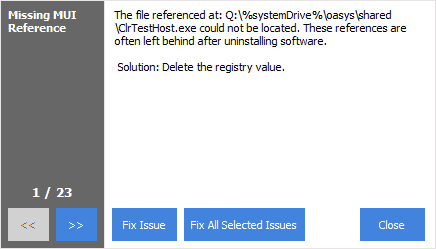 Before scanning with the SFC utility, enter ‘DISM.exe /Online /Cleanup-image /Restorehealth’ in the Prompt and press Return. Note that the Deployment Image Service tool might not work if the Windows Update client is broken. 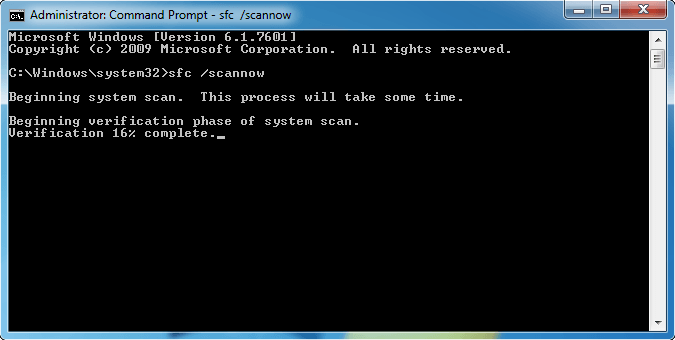 Enter ‘sfc /scannow’ and press Return to initiate an SFC scan. The scan might take up to 30 minutes, and when its complete a Command Prompt message will tell you if Windows Resource Protection fixed anything. If WRP does repair files, restart your desktop or laptop. The Windows Update troubleshooter is another resource that might come in handy for fixing the 0x800706be error. 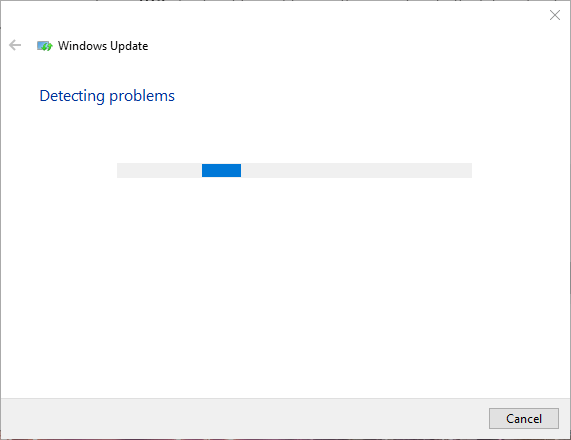 That troubleshooter can identify and fix Windows update errors. This is how you can open the Windows Update troubleshooter in Windows 10. Click the Cortana button to open that app’s search box. Input the keyword ‘troubleshooter’ in the search box. Select Troubleshoot to open a list of troubleshooters within the Settings app. 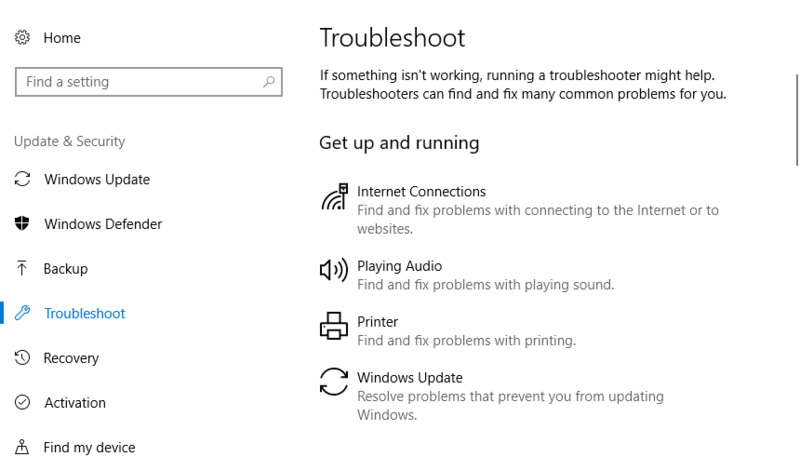 Select Windows Update and press its Run the troubleshooter button to open the troubleshooter shown directly below. Then you can go through the troubleshooter, which might detect some issues and provide resolutions. Some users have found that resetting Windows Update components and erasing temporary files can fix the 0x800706be error. That might sound like two separate resolutions, but you can roll them into one with a batch file. 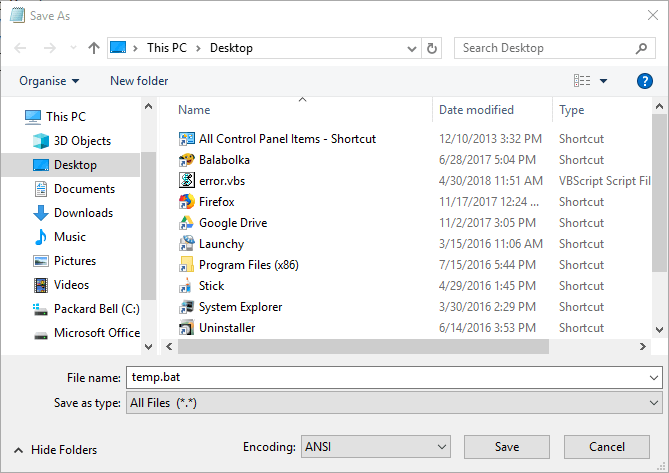 This how you can set up a batch file to erase temporary files and reset Windows Update services. First, enter ‘Notepad’ in Cortana’s search box; and select to open Notepad. Paste the above batch file into Notepad by pressing Ctrl + V.
Click Save and select Save As to open the Save As window. Input ‘temp.bat’ in the File Name box as shown below. Select to save the batch file to the desktop, and press the Save button. Then you can right-click the temp.bat file on the desktop and select Run as administrator. Restart Windows after running the batch file. 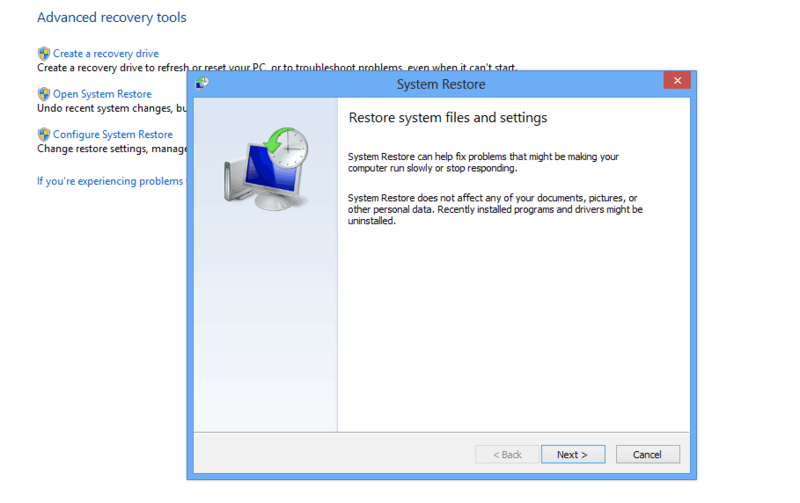 The System Restore utility might also fix error 0x800706be as it undoes registry changes and restores system files. With that utility, you can roll Windows back to a date that predates the 0x800706be error on your laptop or desktop. 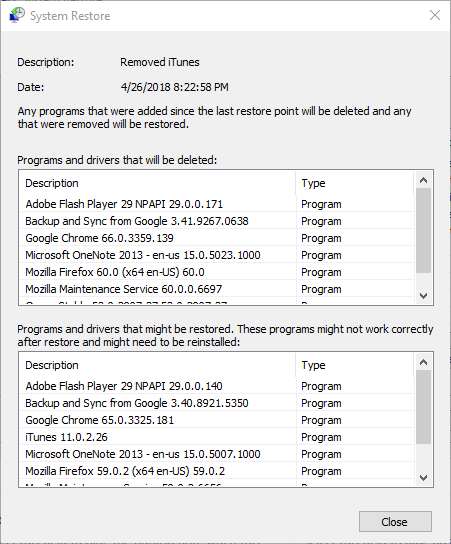 So, restoring Windows might be a worth a shot, and this is how you can can do that with the System Restore utility. Open the Run accessory in Windows with the Windows + R keyboard shortcut. Input ‘rstrui’ in Run and click OK to open the System Restore window. 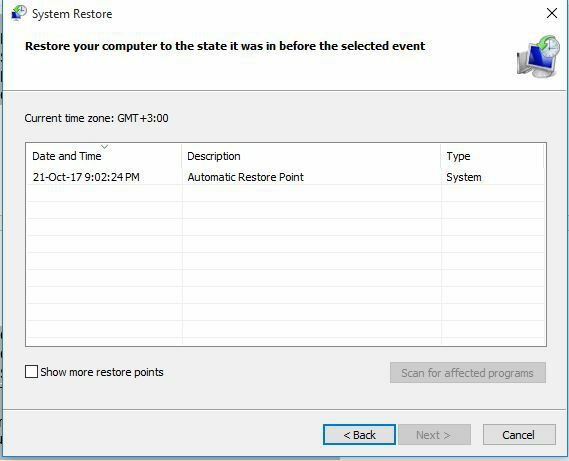 Click the Show more restore points option to expand your choice of system restore points. Choose a restore point to roll Windows back to. You can also press the Scan for affected programs button to check what software get removed for a restore point. To confirm the selected restore point, press the Next and Finish buttons. Windows will then restart at the restore point. Those are a few fixes that could resolve the 0x800706be error so that Windows updates. In addition, some of the repair utilities included in this software guide might also come in handy for fixing the 0x800706be error.